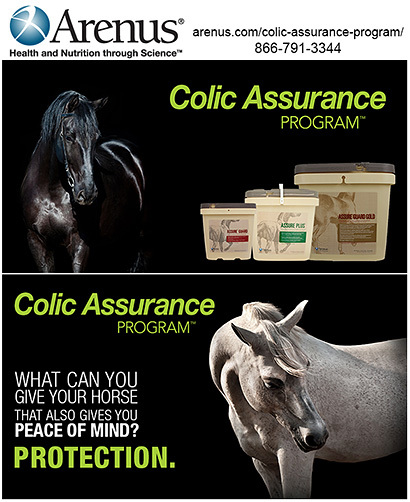 Colic Coverage For Horses provides horse owners with insurance to help pay for a colic surgery if your horse comes down with colic. 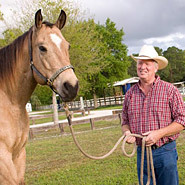 Unlike an insurance program where your only obligation is to pay a fee, horse owners participating in a colic insurance program are required to give their horse monthly approved and required supplements to insure digestive health, maintain yearly checkups and be regular with worming programs. Find information on affordable, effective and reliable coverage for your horse today and rest assured that you are doing all possible to protect your horse from the very real dangers of colic today.